Be sure these stories are told from the authentic you perspective (from your heart!). 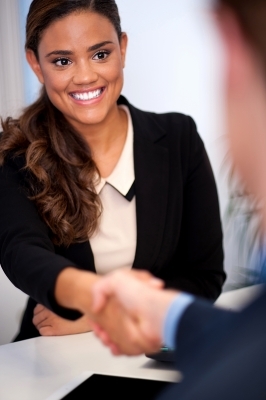 Heart stories tie and bind the storyteller with the audience — and in this case, your audience is the hiring manager. Stamp Your Story With Your Authenticity & Your Heart! your struggles, your learnings, your approach. how you connect, communicate, convince. I’ve waited for this job all my life, and here I am in Baghdad… As I see it, I am not just in charge of food service; I am in charge of morale. Floyd has passion and he doesn’t hide it. Chip and Dan Heath wrote about Floyd in their book: “Made to Stick — Why Some Ideas Survive and Others Die”. Floyd is memorably sticky. * These words written by Chip and Dan Heath, found in their book, “Made to Stick”. Italics, underlining and words added within brackets are by me. It Feels Good to Be You & Others Feel It, Too! Don’t you think Floyd would be “The Candidate” that a hiring manager would want on his/her team? Lesson here is don’t shy away from the color and richness of who you are and how that has helped you to accomplish all that you have accomplished. Feel good about being you. Other people will feel it, too, because people mirror other people’s feelings. Do You Have The Courage To BE YOU in Your Job Search? I want to hear you say “YES” — in all caps. It’s not easy, I know. 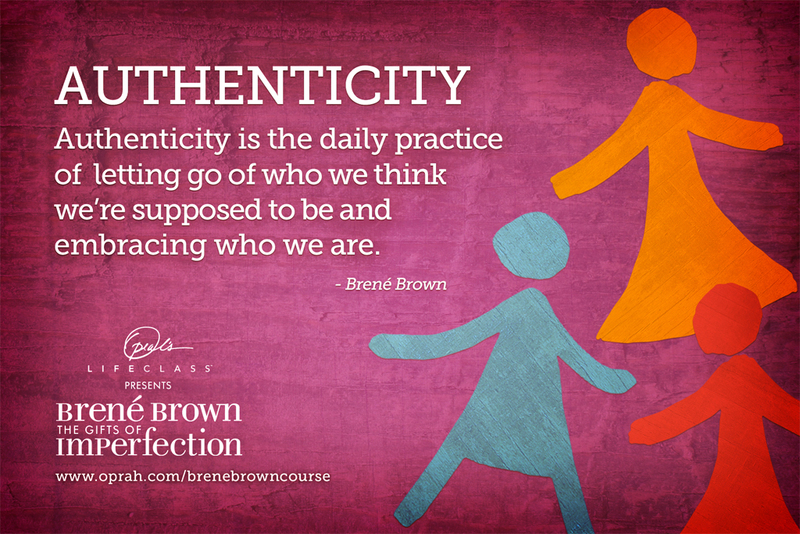 Perhaps, Brene Brown’s thought about authenticity will be helpful to you, as it is to me. Being the Authentic You Takes Courage! Including in your job search!! What are your thoughts? Do you have a story about you that you’d like to share or some encouragement you’d like to give? Please do tell in the comments below. Still unsure about being the authentic you in job search or how to do so? I’d like to help. Please reach out to me. 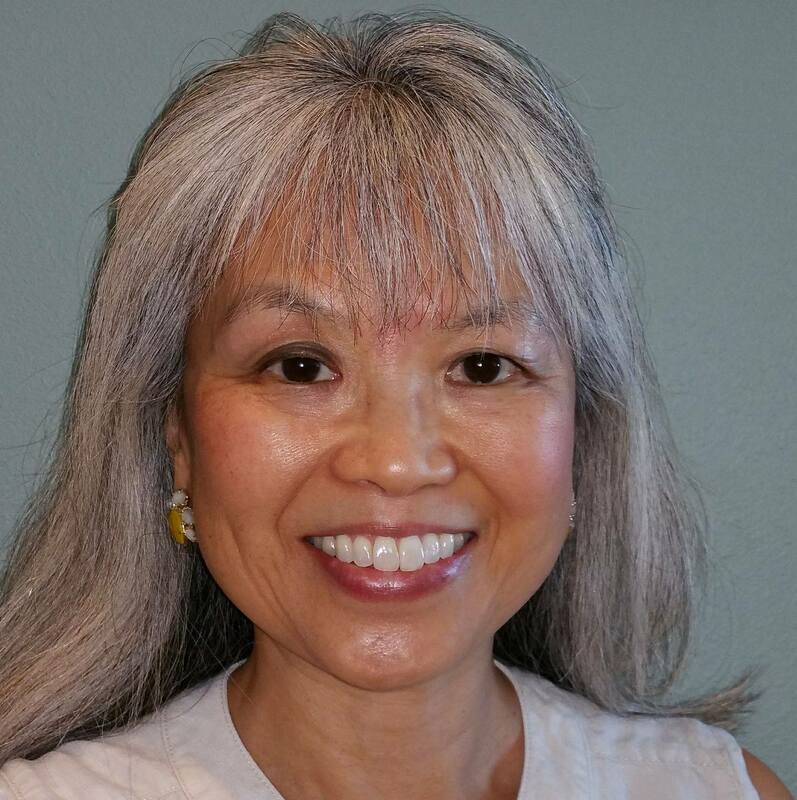 Connect in the comments or send me an email (jackie @ jackieyun.com) with your question. 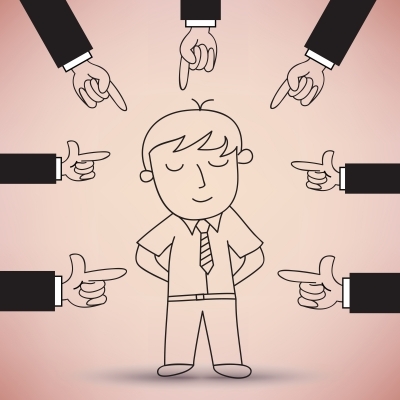 4 responses to Job Search: Is That REALLY You? A thank you from my heart ♡ to Alli Polin and Ginger Zee for their kind responses (via Twitter) to this post! Thank you for this inspiring post on the importance of being the authentic you in the pursuit of a new position. I also loved the examples you provided to demonstrate just how much more umph a job seeker has when sharing his/her story of struggle/learnings/approach when done straight from the heart. As you mention, sharing your heart story takes courage but it is through being authentic that you will not only stand out among other job seekers but you are also more likely to forge true connections with those with whom you share it. 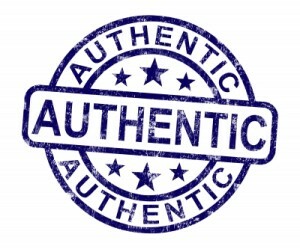 You are so right about how being the authentic you is “more likely to forge true connections with those with whom you share it”. This would be important to the job seeker after accepting the offer and starting his/her new position. Thank you for sharing that point and your kind words about the post. Also grateful to you and your post for getting me intrigued to sign up for Brene Brown’s e-course! By the way, I just saw Despicable Me 2 and there are two scenes with Agnes, Gru’s youngest daughter, that show the difference between speaking with no heart engagement vs. with heart engagement. Remarkable! Hope you enjoyed these clips. It was my pleasure, Jackie. Thank you for sharing these 2 wonderful video clips. I Ioved watching adorable Agnes reciting her poem w/no heart engagement and w/all her heart.